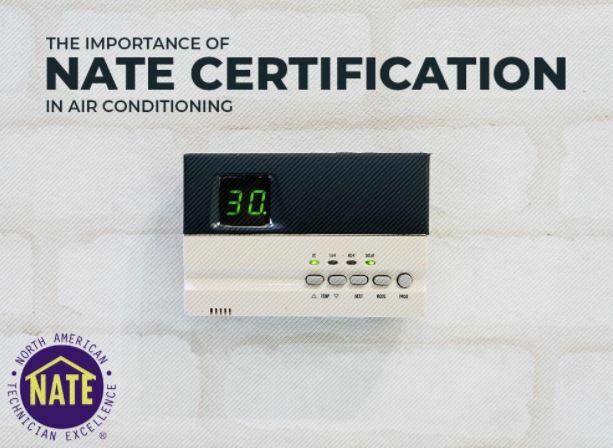 As with other industries, the HVAC industry also has a certification organization that’s responsible for ensuring high standards. 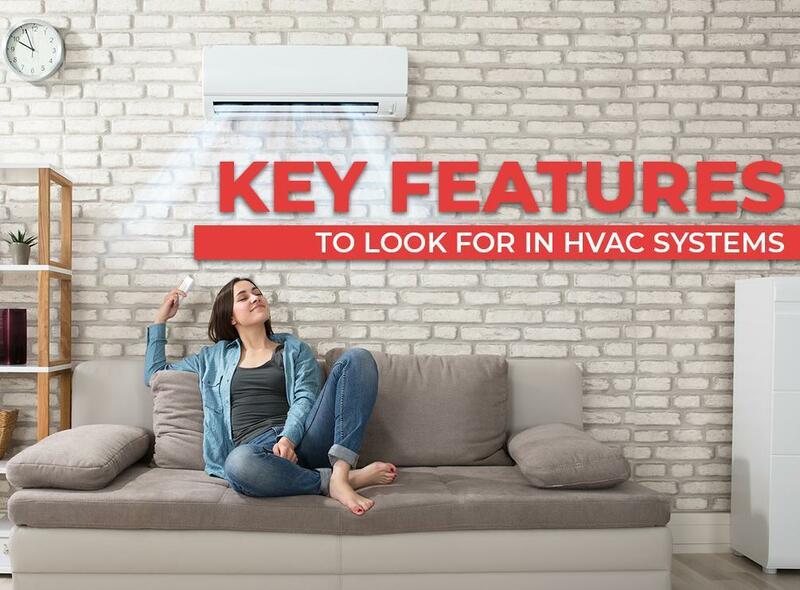 Founded in 1997, NATE was developed and has subsequently been supported by the entire heating, ventilation, air conditioning, and refrigeration industry since. 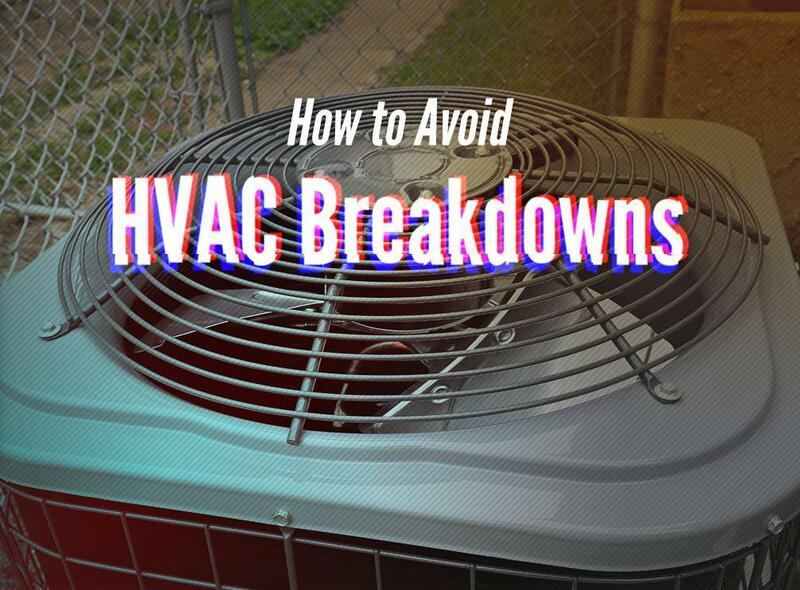 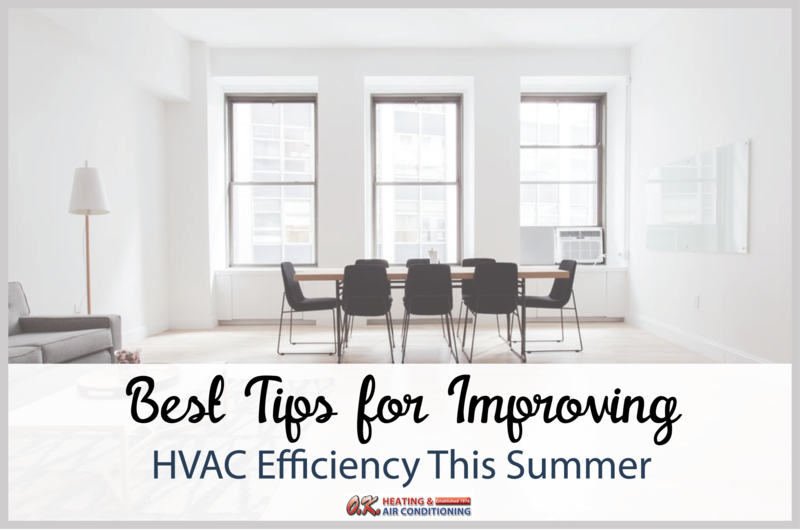 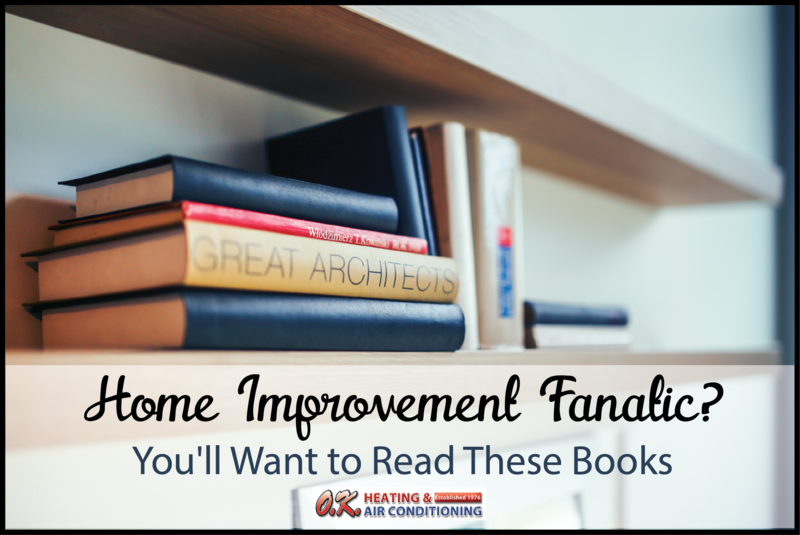 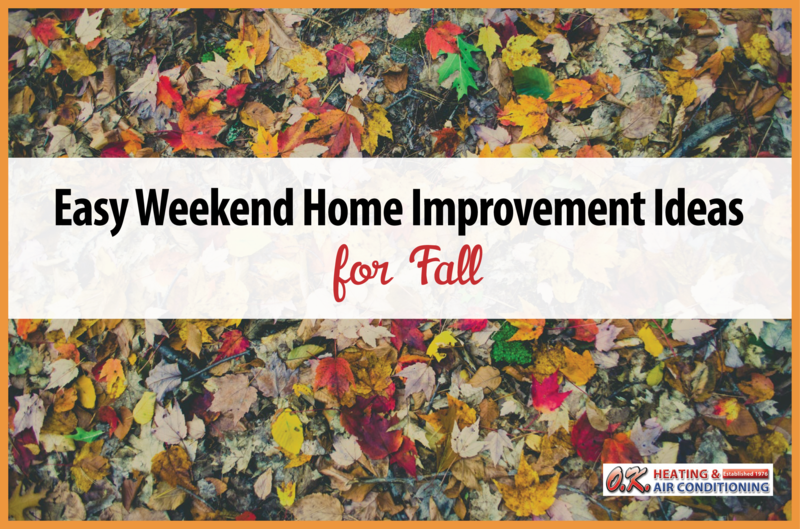 You can avoid heating and air conditioning problems by scheduling regular inspections and service for your HVAC system. 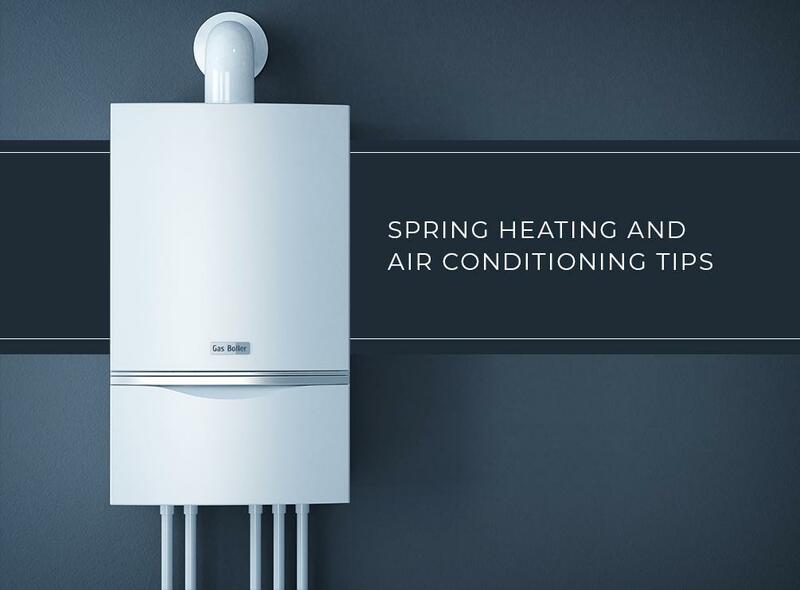 Many repair problems are avoidable by regular maintenance, so you can end up saving a significant amount of money by taking advantage of service agreements. 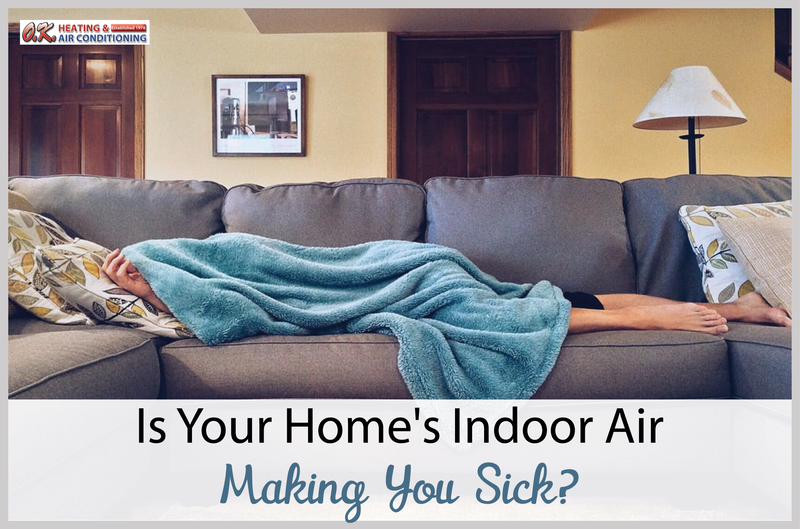 Is Your Home’s Indoor Air Making You Sick?